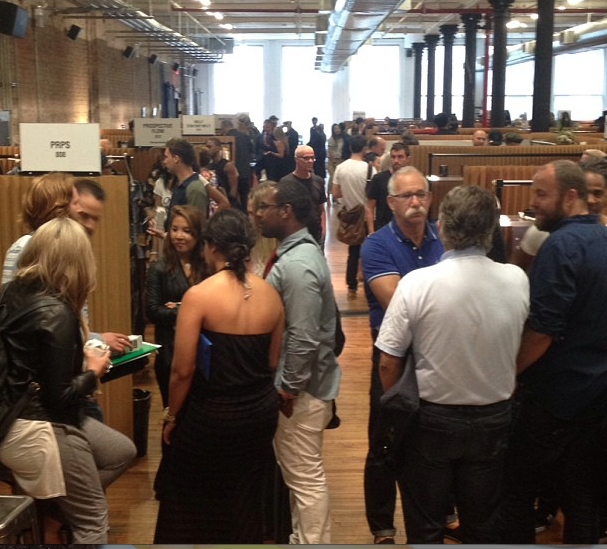 Buyers, stylist and press gathered at the newly founded Liberty Fairs trade show on July 22 and 23 in SOHO, New York City, hoping to get a glimpse at upcoming fashion trends and to potentially find the perfect pieces to feature in their boutiques or publications. 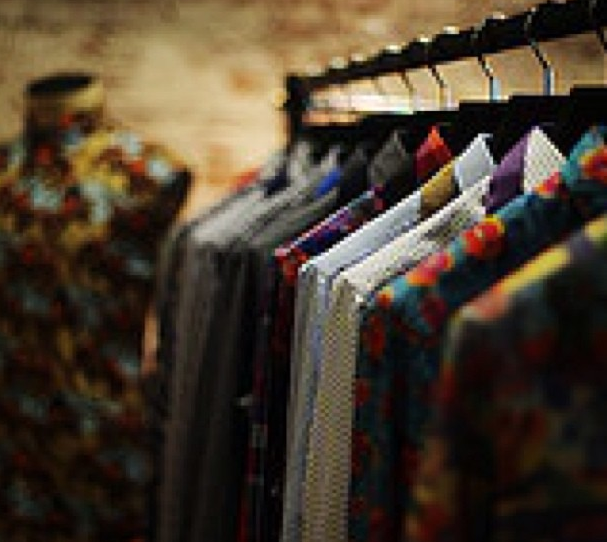 The Liberty Fairs trade show features some of the top menswear brands in the world, such as Adidas Originals Blue, Ben Sherman, Closed, Cremieux, Dickies, and many more. The trade show featured very diverse styles. Whether the guest was in search for edgy, grungy, preppy, classic, sporty, or high fashion, there was something there for everyone. When I arrived at the trade show on Tuesday, July 22 I immediately noticed several trends throughout many of the brands' booths. For outerwear and jackets, there was a constant military theme. One brand that stood out for this trend was Schott. Schott's leather and military-inspired jackets and coats can be seen on many celebrities like Lady Gaga, Rhianna, and Katy Perry. Schott also is well-known for their collaboration with famous fashion designer Jeremy Scott. Schott's M41 field coat will certainly be a must-have item for winter 2013. The military trend was also present in the brands' color palettes. Many collections featured forest or hunter green, like Closed, which even featured some dark green, camouflage pieces. Another very popular color at the show was sapphire. Other deep hues were also featured in several collections, which is very common in Fall/Winter collections. Most accessories and footwear featured at the Tuesday show focused on practicality and function. Ben Sherman's new line, Plectrum, focuses on utility and function, using modern color, fabrics and fit. And, it features great accessories, including must-have bags for men - the leather double zip briefcase in chestnut brown and the parachute rucksack in navy. 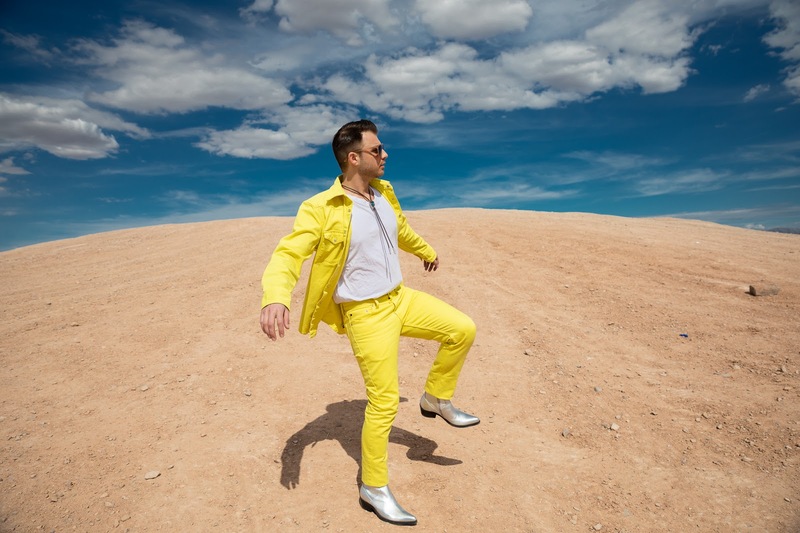 The young, menswear trade show was actually founded this year by Sam Ben-Avraham, who is also the owner of Atrium stores and the original founder of Project Trade Show. According to the trade show's website, Ben-Avraham focused on curation, exploration, education, and brand storytelling in hopes to attract the best buyers out there. The most recent Liberty trade show was the first to ever take place in New York City. 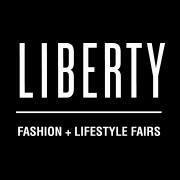 The next Liberty Fairs trade show will take place at the Venetian in Las Vegas, August 19 through August 21.